Journal is a beautiful theme with pixel perfect styling for any photographer. It’s fantastic for photo blogging, for a life journal or anything you might have in mind. Journal is ready for desktop and mobile. 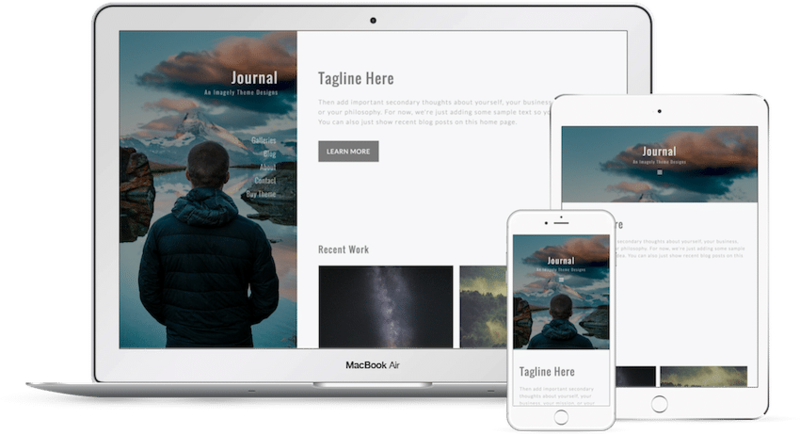 Complete with a static left menu & background photo, multiple blog, page and post templates.